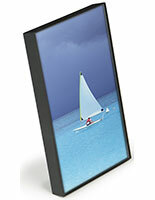 More Media Size & Orientation Options Available! 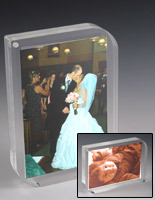 When displaying personal photos at home or in the office, a small format always seems to be the perfect fit for showcasing the immediacy of a fleeting moment or a closeup. 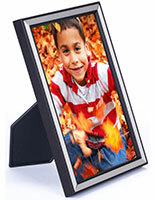 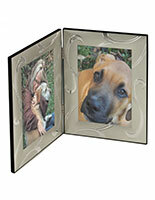 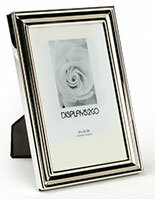 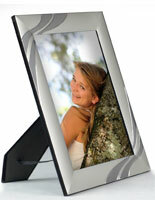 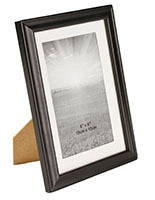 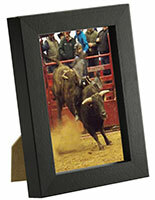 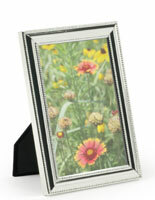 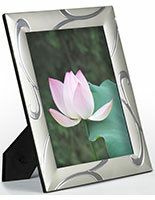 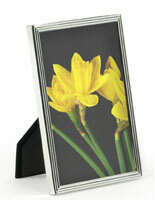 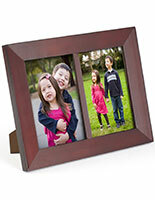 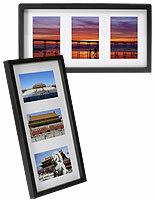 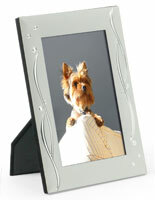 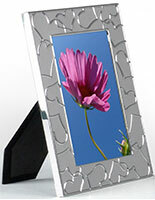 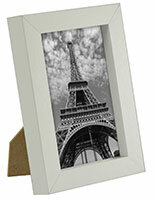 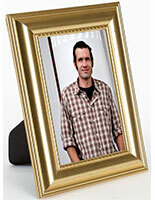 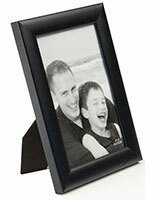 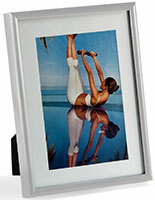 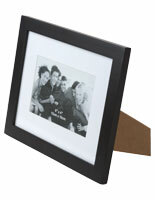 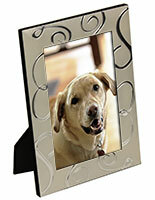 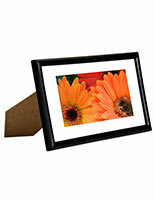 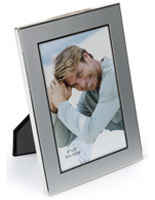 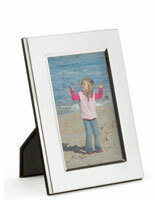 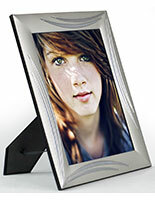 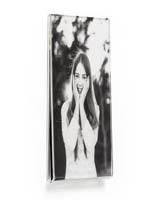 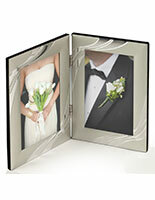 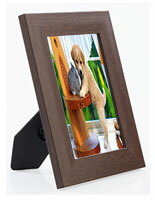 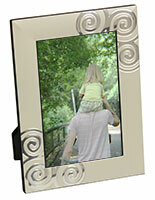 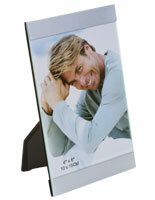 Our 4" x 6" picture frames come in a dizzying array of styles to match anyone's preference. 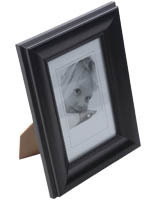 From economy to upscale, this ready made framing is normally displayed on desks and tables however some models can be wall mounted. 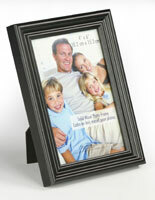 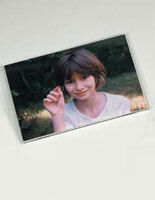 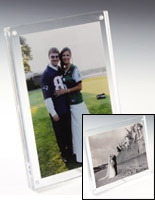 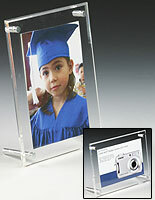 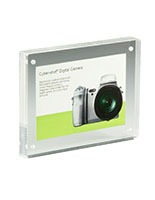 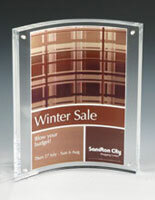 Available frame materials include wood, metal, plastic, and clear acrylic. 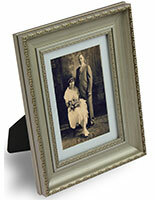 For the adventurous, may we suggest a brightly-colored frame in orange or green to showcase your treasured memories, or opt for a more traditional appearance with a decorative wood moulding painted black. 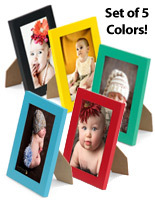 There is something for everyone in the collection, and best of all you can achieve awesome savings by purchasing multiple picture frames in bulk!